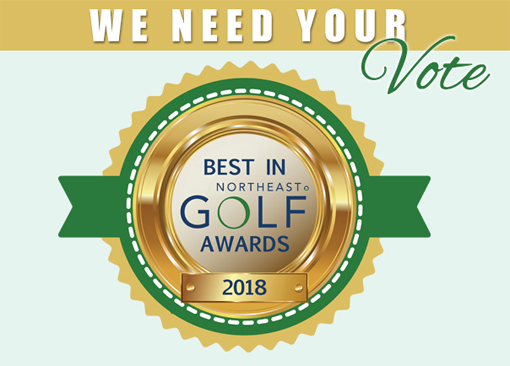 Vote Best in New England! 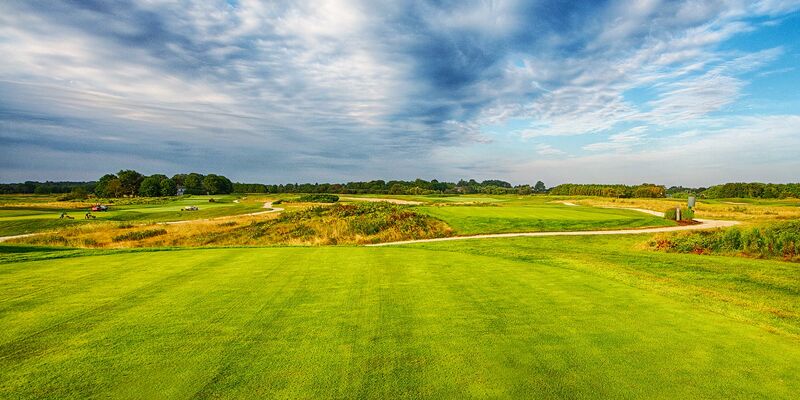 The Annual BEST IN NORTHEAST GOLF AWARDS identifies the greatest public courses, private clubs, resorts, practice facilities, instructors and more! Everyone who votes is also entered in to win a mystery prize from the sponsors!